It is common knowledge by now that the avocado fruit is not only delicious but very healthy. Eating avocados regularly can benefit you cardiovascular health, protect against inflammation and rejuvenate the hair and skin. My family absolutely love avocado and there are so many interesting ways to prepare it. I must confess however that until recently, I had no idea that we were throwing away one of its best and healthiest parts. The avocado seed certainly does not look very appetizing but it contains an enormous amount of the fruits overall nutritional value and up to 70% of the antioxidants contained in the whole fruit. The seed actually makes up around 30% of the fruit so throwing the stones away seems terribly wasteful. 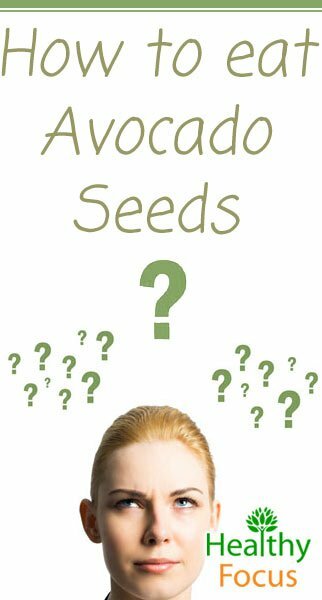 Just like other, smaller seeds such as pumpkin seeds, avocado seeds are chock full of goodness and don’t be put off by the appearance. It is not as difficult as you may think to cut them up and blend them; they are also easier to digest than you might think. It seems a terrible shame to waste all that goodness and this article will tell you exactly why you shouldn’t toss the seeds away and how you can prepare them. Antioxidants are vital to our overall health and as consumers we should be trying our best to increase our antioxidant intake. Antioxidants protect against cellular decay and help us stay free of disease as well as combatting many of the inevitable cosmetic signs of aging. We already know that avocados are a rich source of antioxidants but you might not have known that a whopping 70% of the fruit’s antioxidant capacity lies within its seed. According to research the seed contains phenolic compounds similar to those found in the highly antioxidant green tea. These compounds are believed to be responsible for many of the avocado seed’s benefits. We often associate inflammation with joint pain stemming from conditions like rheumatism but inflammation is actually far more sinister. Inflammation within the body is actually behind a huge variety of serious health problems besides arthritis. Excessive inflammation is linked among other things to cardiac diseases, strokes and cancer. Keeping inflammation under control is clearly very important and the seeds of avocados contain antioxidant catechins and anti-inflammatory procyandins which help relieve pain, swelling and improve the efficiency of joint function. These antioxidants can also benefit the health of the heart and improve the body’s circulation of blood. While the idea of eating avocado seeds might be a new one for many of you myself included, there is evidence that they have been used for a very long time. Ancient South American cultures have historically eaten avocado seeds to treat a variety of digestive disorders including dysentery and gastric ulcers. It goes without saying that a healthy digestive system goes a very long way to ensuring your overall wellbeing. Without a healthy digestive system, your immune system is unlikely to be as strong as it needs to be to stave off sickness. The antioxidants found in such abundance in the humble avocado seed are excellent for digestive health and may be able to combat many of the harmful bacteria in the gut. 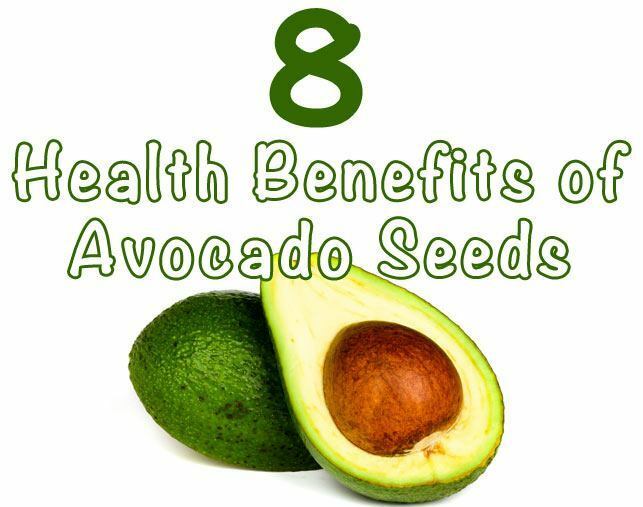 Avocado seeds are also a very rich source of soluble fiber containing more than most every other fruit or vegetable. There is good reason for this advice; avocados themselves are rich in good, healthful monounsaturated fats. Because of their fiber and amino acid content, they are also able to help reduce overall cholesterol levels and protect against heart conditions like the build-up of plaque which can cause serious problems such as heart attacks or stroke. According to Dr. Wu who says he always eats the seeds himself, the soluble fiber contained in the seed binds itself to fat and cholesterol. This helps improve heart health and reduce cholesterol naturally. READ How Well Do You Know GABA Supplements? 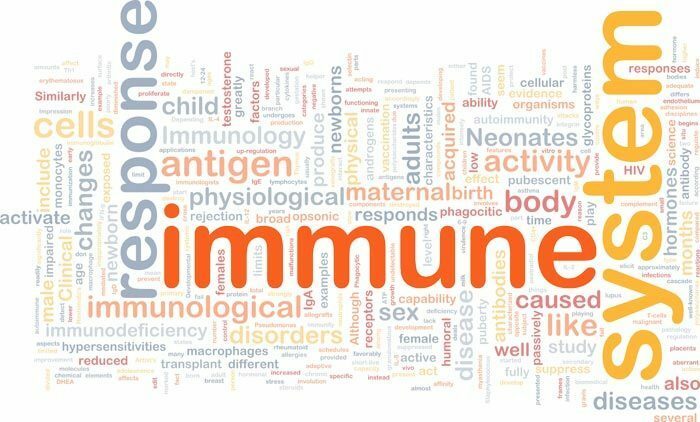 A strong immunity system is of course vital to our health. Effective immunity can help prevent those niggling colds and flus that tend to plague us at this time of year. The rich stock of natural antioxidants found in the avocado seed can help shield us from bacteria and viruses while research has showed they also contain antifungal properties. 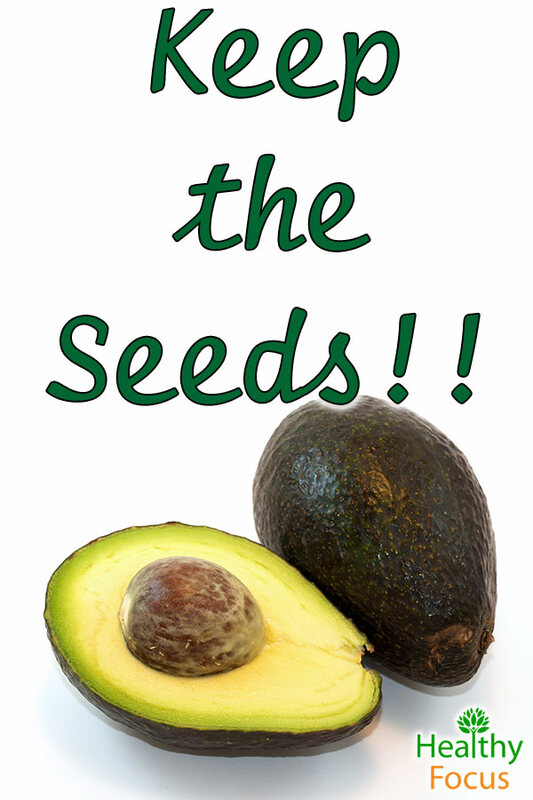 To date there have not been any human studies to confirm that avocado seeds have any benefits for cancer. Despite the lack of human evidence, preliminary research carried out on rodents has been promising so far. This research has indicated that the chemical compounds found in avocado seeds have anti-tumor capabilities. The exact mechanism is not known but researchers believe it is linked to the flavonols found in the seeds. Clearly more research is necessary to see if the same effect can be had on human cancer cells. Because they are so densely packed with antioxidants, avocado seeds are ideal for your skin. These antioxidants can help nourish the skin, rejuvenate collagen and help rebuild cells that are damaged by harmful free radicals. Eating avocado seeds may help you to control your weight especially as part of an overall diet plan. They are rich in soluble fibers that can help you to feel satisfied meaning you are likely to eat less throughout the day. Another important factor to consider is that avocado seeds improve your glucose levels meaning you will be less inclined to crave unhealthy junk food. So now that you know why you should not be throwing these little beauties away, I’m sure you’d like to know exactly how you can eat them. The best way to get at your seed is to remove it from the flesh and cut it into 4 pieces with a large knife. You can the put it inside a bag and give it some hefty whacks with a hammer before blending it fine in a blending machine. Most people recommend adding your seeds to a smoothie mixture. When they are blended fine, the seeds will barely be noticeable and should not impact the flavor of your drink. You may also sprinkle your seeds into a soup or onto your salad. Here is a nice smoothie recipe that you can try with your avocado seeds though you can add them to any of your favorite smoothie recipes. Blend up the ingredients thoroughly and enjoy all of the benefits that it offers.